Designed by Alexandra Korolkova, Maria Selezeneva and Vladimir Yefimov, Yefimov Sans + Serif is a sans serif and serif font collection published by ParaType. A sixteen font super collection. 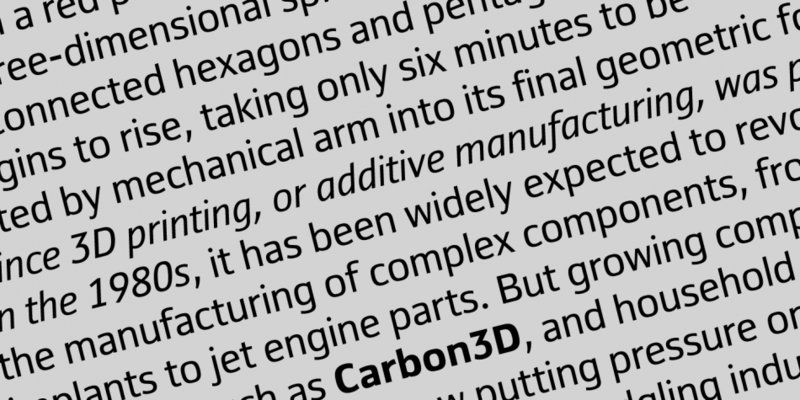 This contains every font in the Yefimov Sans + Serif Super Family. 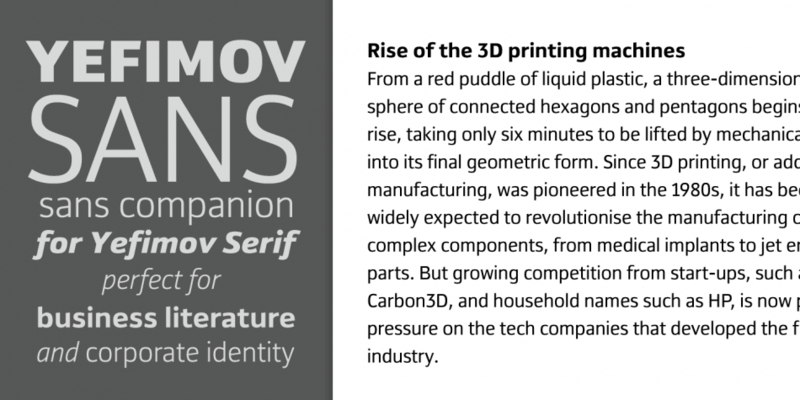 An eight font family that is included in the Yefimov Sans + Serif Super Family or can be purchased separately.